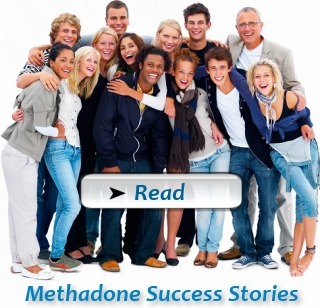 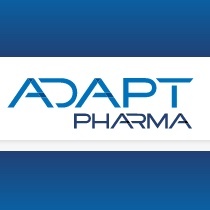 Austin, Texas has several area methadone clinics providing methadone replacement therapy and structured counseling. 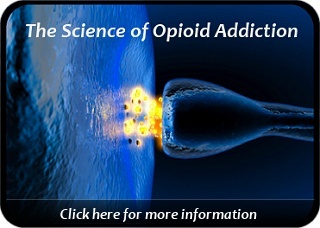 Available via local physicians is suboxone (with buprenorphine) which provides relief from opiate withdrawal symptoms for a significant number of people. 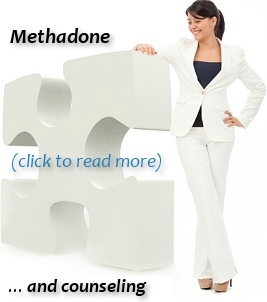 Below are links to more info on methadone program effectiveness, opioid dependency, addiction & recovery counseling, and job openings in methadone clinics.